The Fine Arts Diploma Endorsement (F.A.D.E.) program is unique to the Bishop McNamara High School Community. 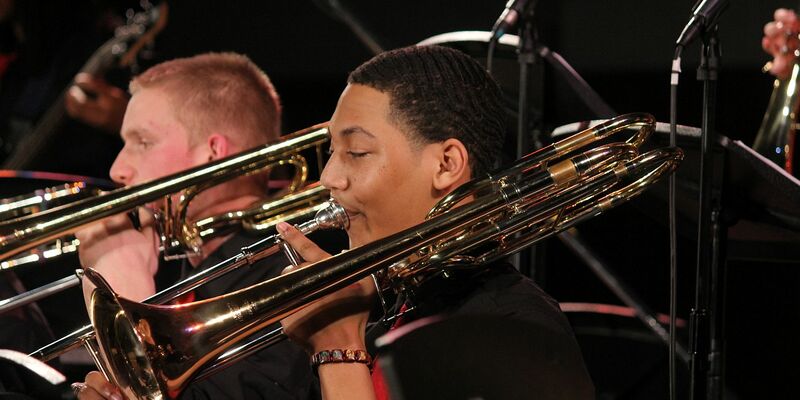 This program serves to refine students' talent and skill, cultivate a community of respect, appreciation, and understanding of the arts, and acknowledge students' dedication to the Fine Arts throughout their high school career. Students have the opportunity to apply for this program at the start of their sophomore year. Fine Arts course work taken during a student's freshman year, prior to the FADE application year, can count towards the requirements. Students who graduate with the Fine Arts Diploma Endorsement receive a notation on their transcripts, a special certificate at the Senior Honors Convocation, and a FADE Honor Cord to wear at graduation. The FADE Program requires specific Fine Arts coursework as well as attendance and participation with school and community performances and art exhibits. The students are also required to attend the BMHS Guest Artist Series; each Colloquium features artists of various art forms. During their senior year, students of FADE will share their individual talents with one another, the underclassmen members of the FADE Program, and members of the BMHS community at the FADE Senior Showcase. Throughout the three years enrolled in the program, students take time to meet artists of all backgrounds, experience performances and exhibits of all genres, and learn from teachers and peers at BMHS, broadening and enriching their fine arts experience. Click here for more specific information about the BMHS Fine Arts Diploma Endorsement Program.